Another day, another set of Black Friday deals to go through. Today brought us massive discounts on downloadable Xbox games, more cheap consoles, bargain Amiibo and more. As always, we’ll be talking about gaming stuff here, but there’s plenty of other techy or non-gaming related deals going on too. If you’d like to have a browse of some of those, head over to Jelly Deals, where we’ll be keeping tabs on everything from Bluetooth headphones to toasters. We also have pages dedicated to PS4 and Xbox One deals right here on the site. 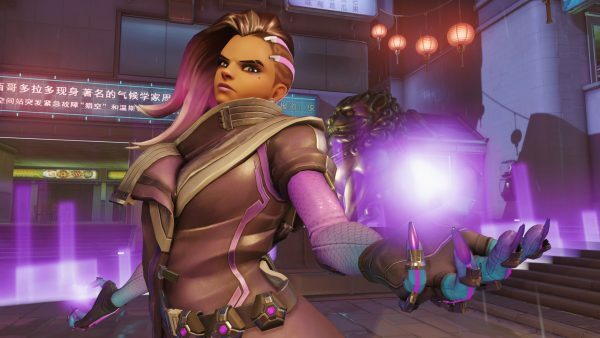 Overwatch is having itself a free-to-play weekend over the next two days, so if you’ve been putting off playing this one, your time is now. Better still, if you dip your toes in this weekend and decide this is the game you’ve been missing out on for months, you can pick the game up pretty cheap for a limited time. In the US, Amazon is selling the game at a reduced price on all formats while in the UK, Xbox Live Gold members can nab a download version for £32.99. We’ll be keeping our eyes peeled for more discounts on this one next week though. 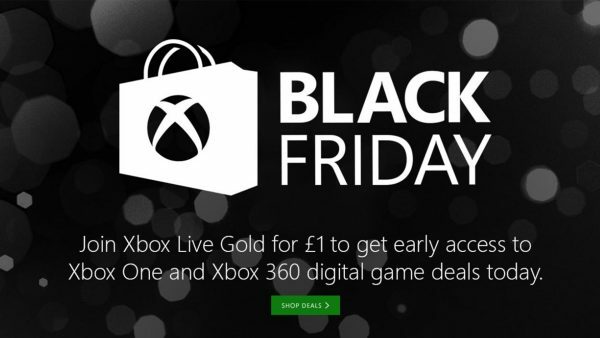 As mentioned earlier, Microsoft’s Black Friday offering on Xbox Live comes in the form of a massive range of discounts on Xbox One and Xbox 360 game downloads. Included amongst the rabble are some bizarrely recent releases (Titanfall 2 for £32.99 / $35.99 stands out) as well as some fantastic Xbox 360 games that are backwards compatible across both consoles now. Here are some highlights from the sale. 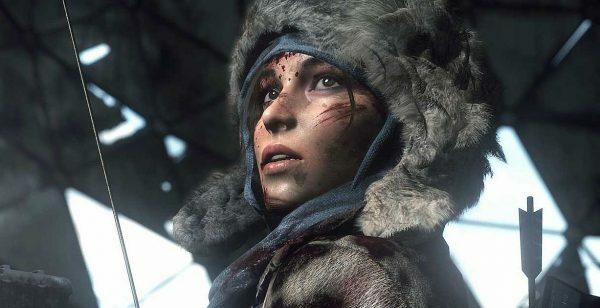 Over at GAME this weekend, PS4 owners can pick up the shiny new version of Rise of the Tomb Raider: 20th Anniversary Celebration for £29.99 as part of the site’s early Black Friday offers. That version includes all the extra content and the weird extra skins for Lara to let you play through the game as polygon Croft. While we’re talking about GAME’s Black Friday offers, the company is also offering Xbox One and PS4 copies of Deus Ex Mankind Divided for only £17.99, which is the lowest price the game has been available for so far. 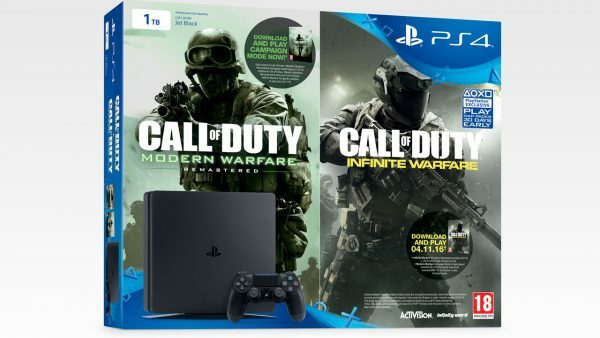 Meanwhile, if you’re gearing up to get yourself a console any time soon, you can pick up a PS4 1TB console with both Call of Duty Infinite Warfare and Call of Duty Modern Warfare Remastered for only £239.99 at eBay, which is about £30 cheaper than this bundle has appeared anywhere else so far. 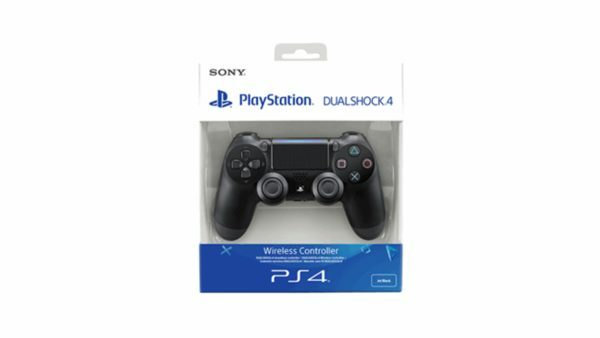 What better to go along with your shiny new PlayStation console but a DualShock 4, and one of the fancy new versions with the light bar on the front, too. These are on offer for £40.85 right now, also at eBay. For the collectors out there, GAME is currently cutting £50 off the price of its remaining stock of Mafia 3’s Collector’s Edition, bringing the price down to £79.99 on Xbox One and PS4. 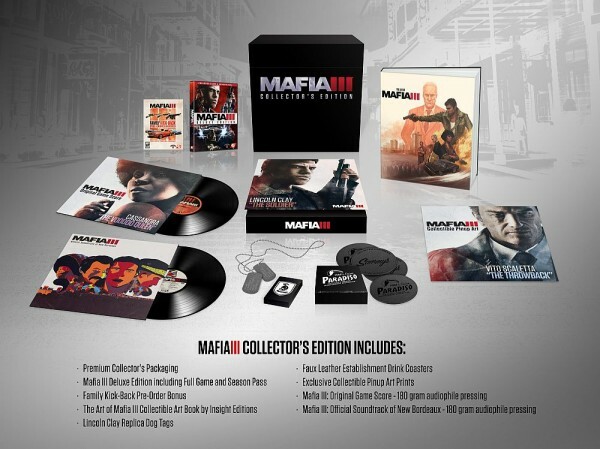 That’s the giant boxed edition that comes with a full-on vinyl soundtrack as well as bunch of other equally Mafia-themed trinkets. 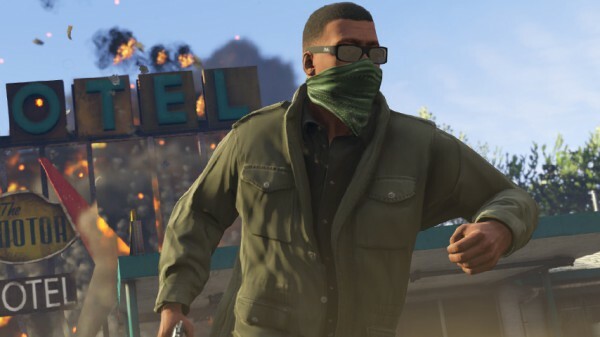 If you somehow, after all this time, don’t already own a copy of Grand Theft Auto 5 on either Xbox One or PlayStation 4 you can sort that out on the cheap today, with a copy of the game on either format from Tesco Direct for £23, one of the lowest prices it has ever been. 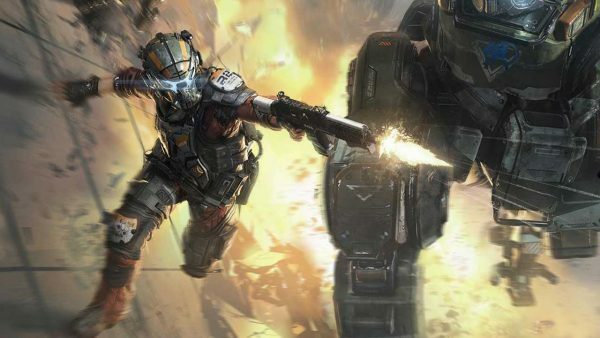 At Best Buy right now, you can grab a copy of Titanfall 2 on PC, Xbox One or PS4 for $32.99. That’s already a steal, but if you happen to be a member of Best Buy’s GCU club thingy, you’ll get an extra discount, bringing the total cost down to a mere $26.39. It’s at that point that the possible buy becomes a must buy. If you’re a 3DS owner and don’t own Mario Kart, your friends probably already shun you. Rectify this with a stupidly cheap copy of the game from Amazon US right now, it’s down to $18.99. 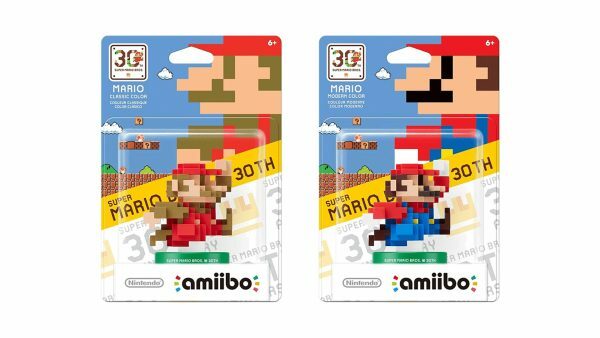 While we’re talking Mario, the 8-bit Mario Amiibo figures of both colors are reduced down to $4.99 over at Walmart. Whether you want them to use as actual Amiibo, or you just fancy a real niche desk ornament, this is a good price. Now that Pokémon Sun and Moon are officially out in the US, if you’re looking to pick up a copy and happen to be an Amazon Prime member, you should probably head over there and place an order since both editions will only cost you $31.99 at the moment. The Xbox One console deals keep coming, mostly from Microsoft itself. Such is the case with the older model Xbox One 500GB with a copy of The LEGO Movie Video Game for $249. If you’re after an S model console with a bit of a twist, you can nab this military green Xbox One S 1TB console along with a copy of Battlefield 1 and a free selected game of your choice for $349. 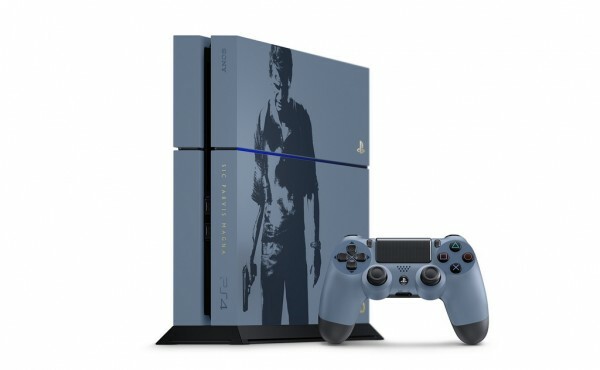 Over at Amazon US, however, you can grab a limited edition Uncharted 4 themed PS4 500GB console along with a copy of the game for $338.